We welcome users’ feedback and we feel as happy as them when they are sharing some great results! Here are three most recent case studies. 1. From 0 to 1000 in 2 Days! 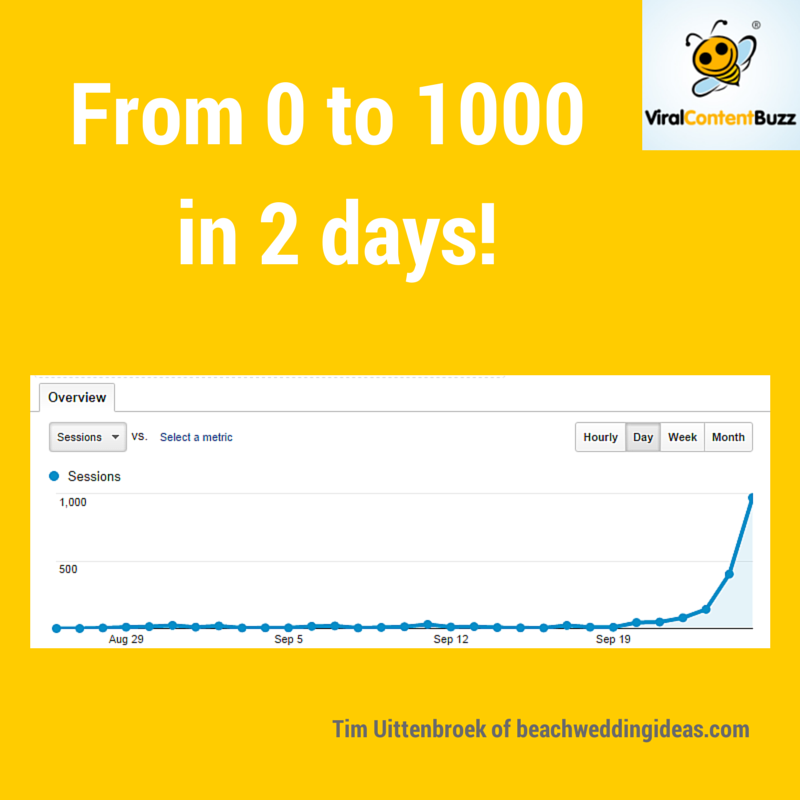 @seosmarty My website has grown from 10-15 visits a day, to around 1,000 today through @viralcontentbuz Interested in a case study? Tim sent me his analytics screenshot as well: Isn’t that freaking nice? 2. 3,900 Views within a Day! In a recent post, “Stress – The Last Article You’ll Need To Read” I entered on VCB received over 3,900 views in less than 24 hours. 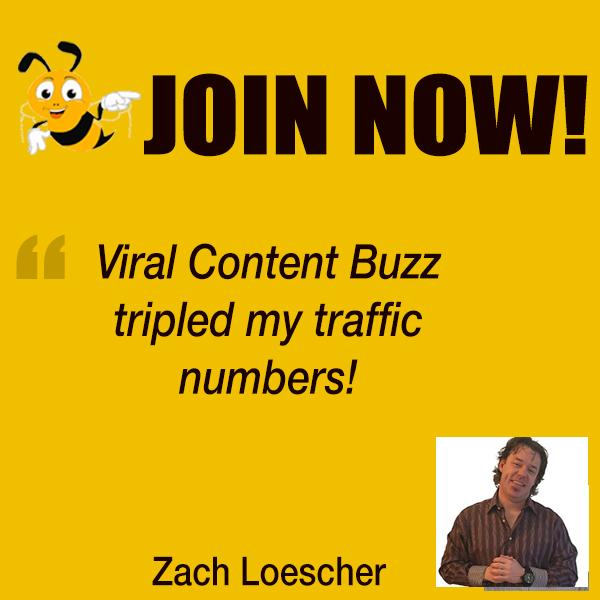 Please read more Viral Content Buzz testimonials as well as my own case study here. Please mind that we don’t guarantee you a traffic boost: That in most parts will depend on you and your content and how it will resonate with our users and their social media followers. 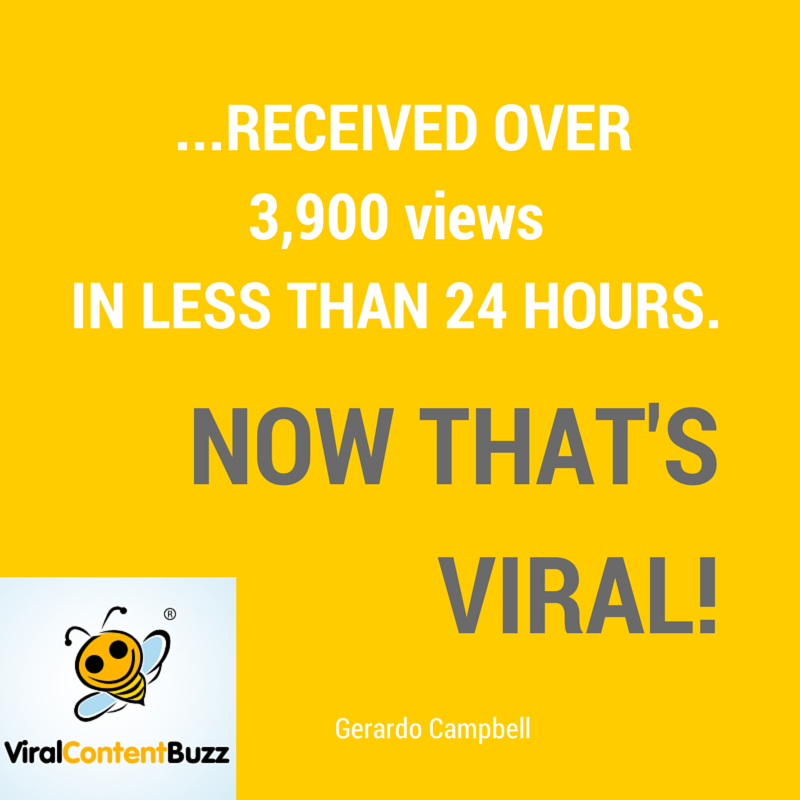 We help you put your content in front of social media sharers and that, as you can see, may work out great!